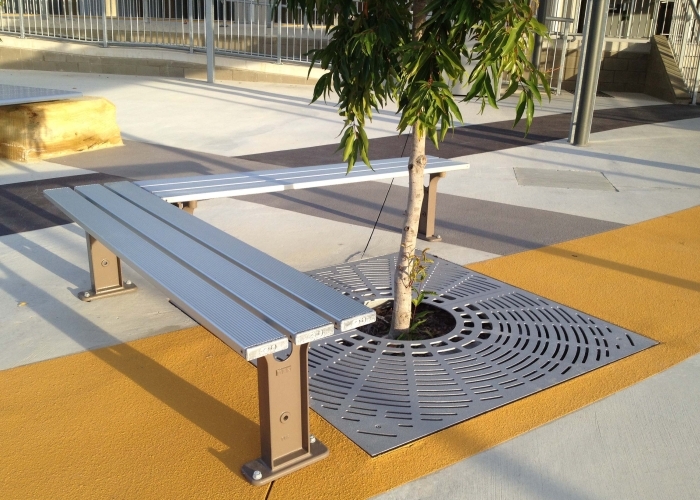 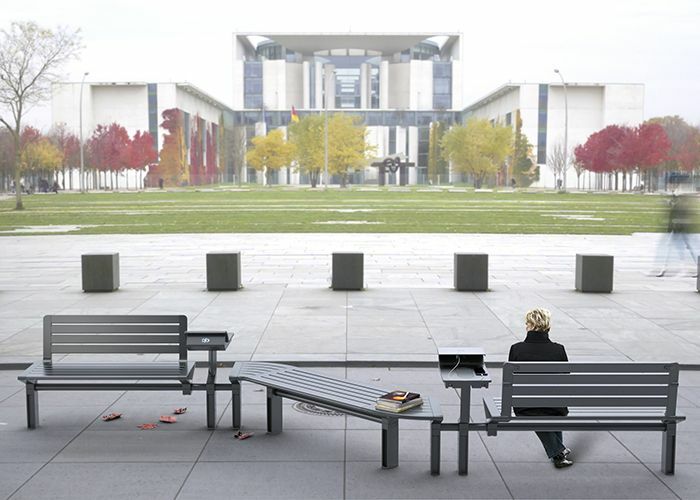 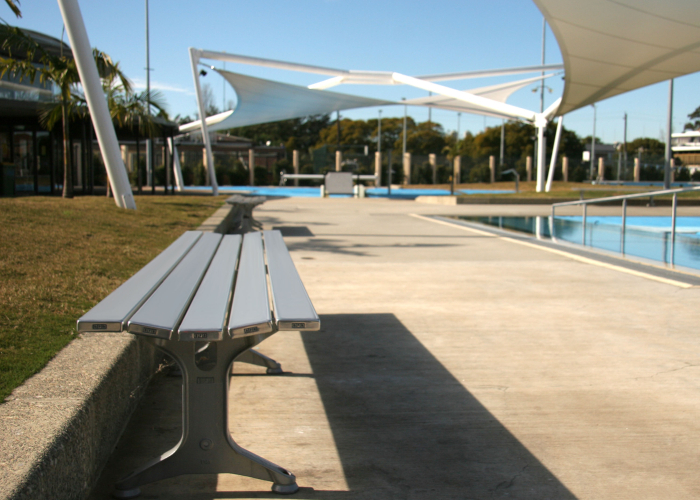 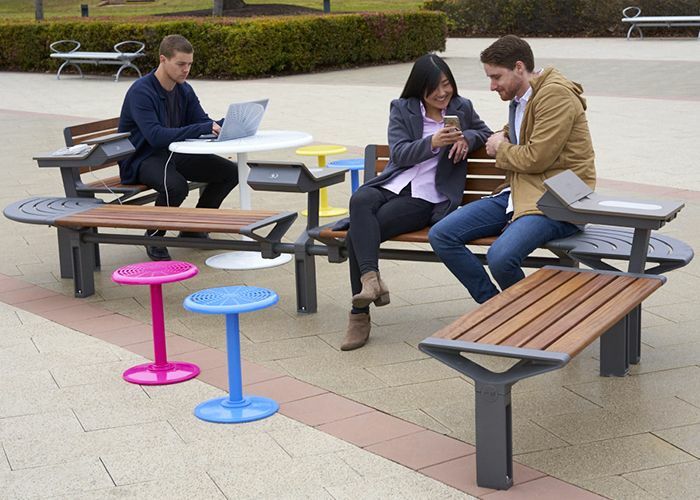 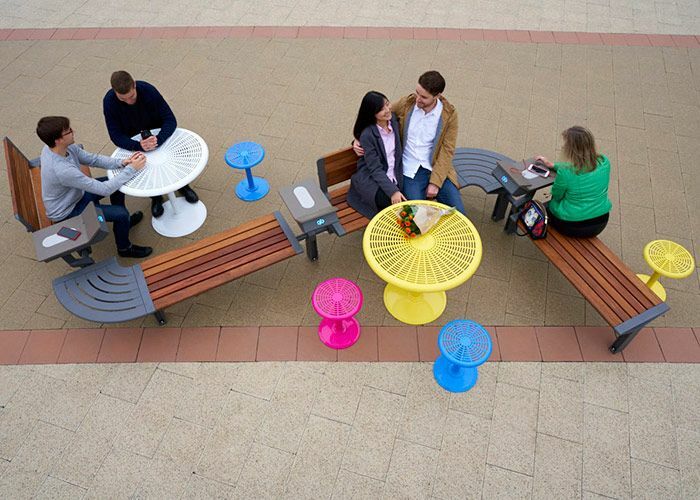 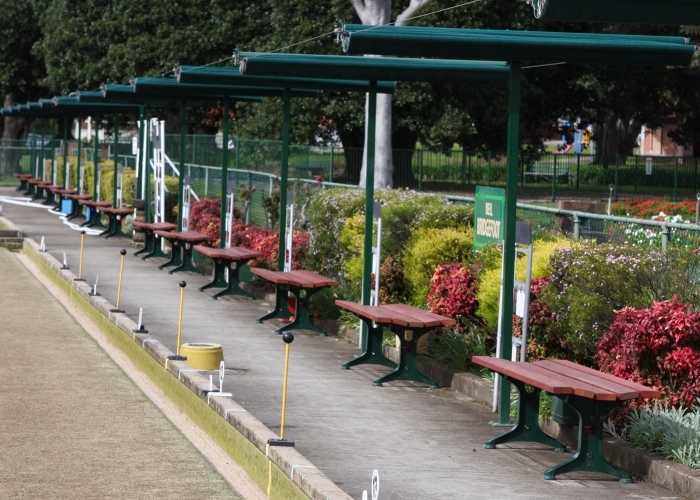 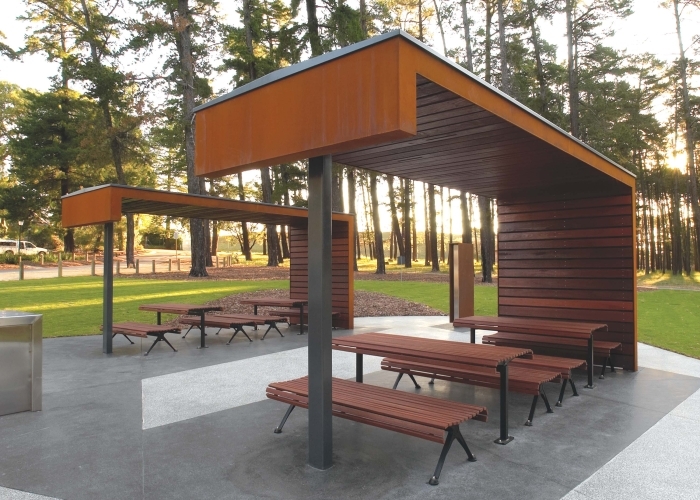 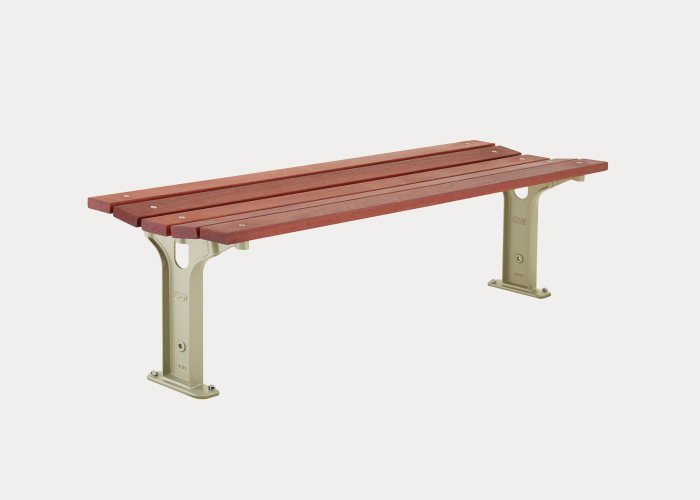 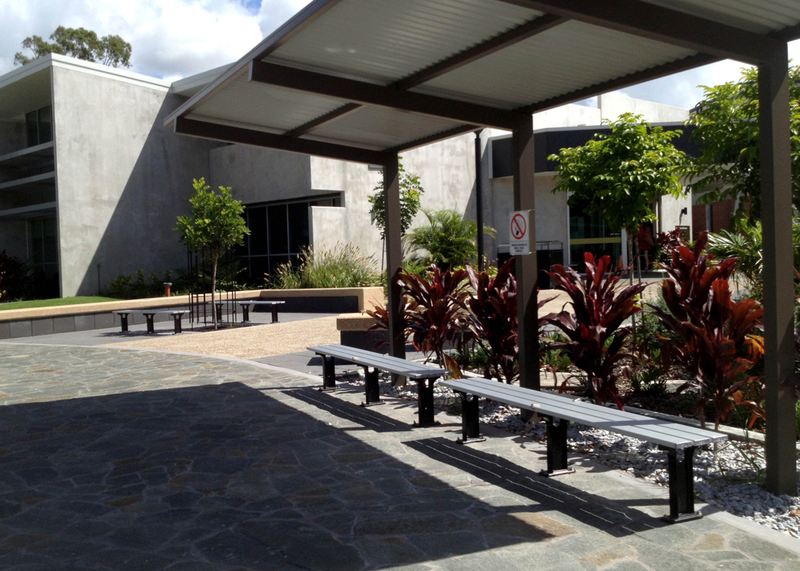 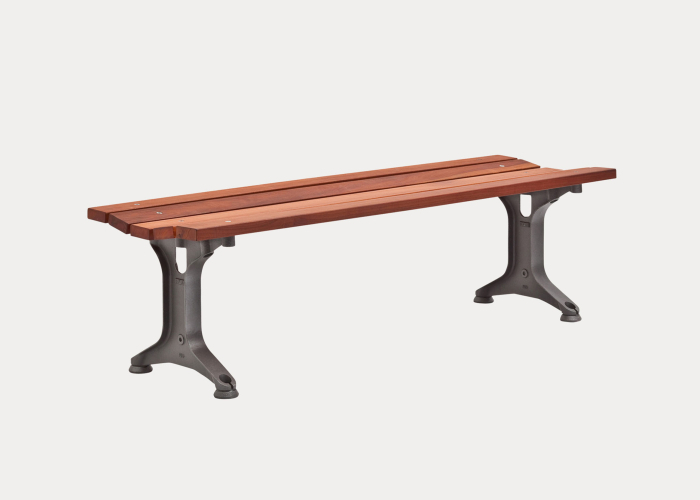 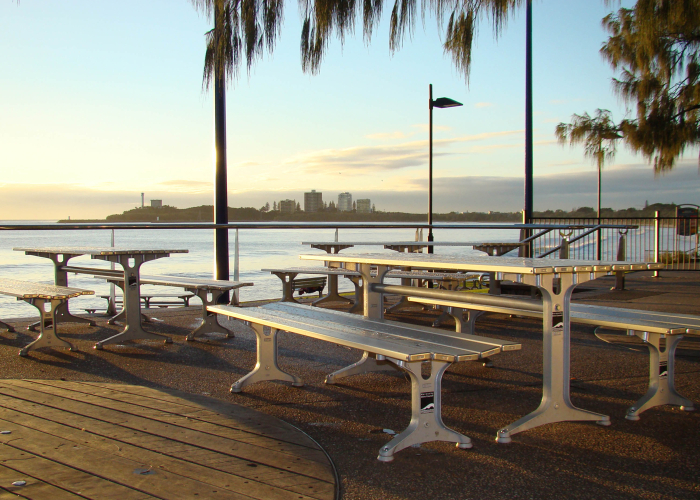 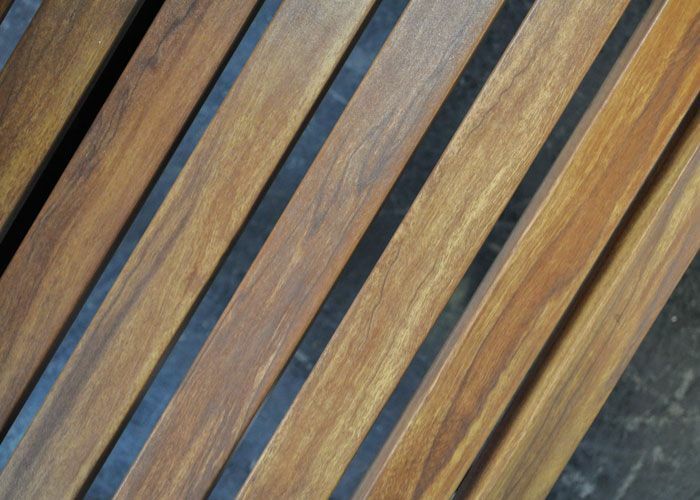 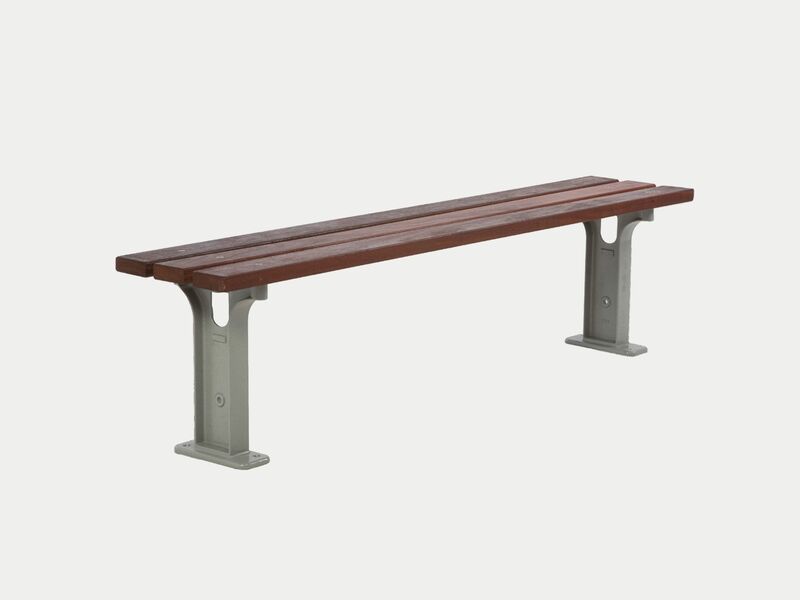 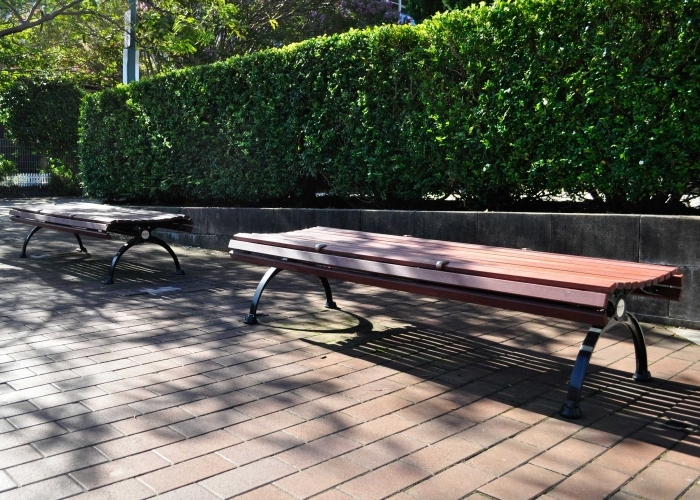 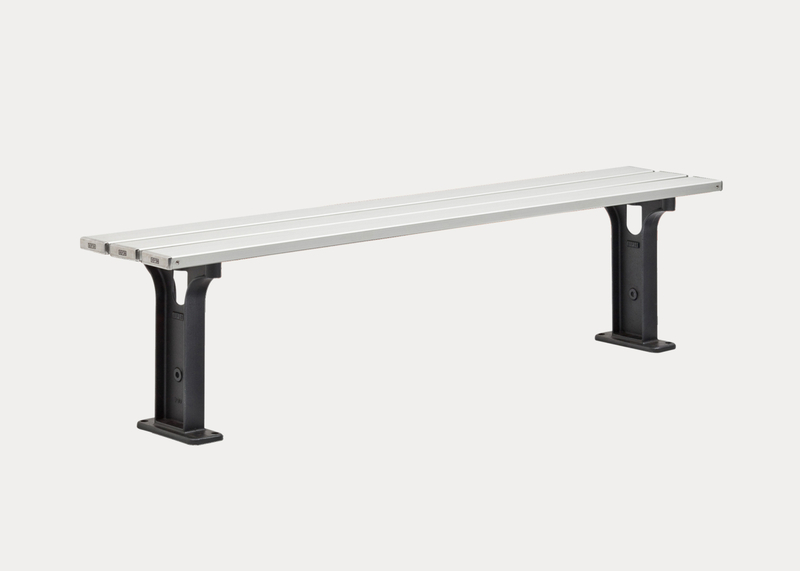 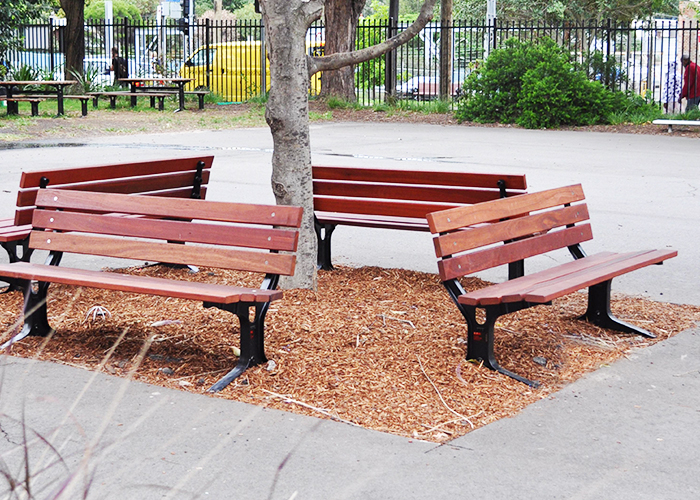 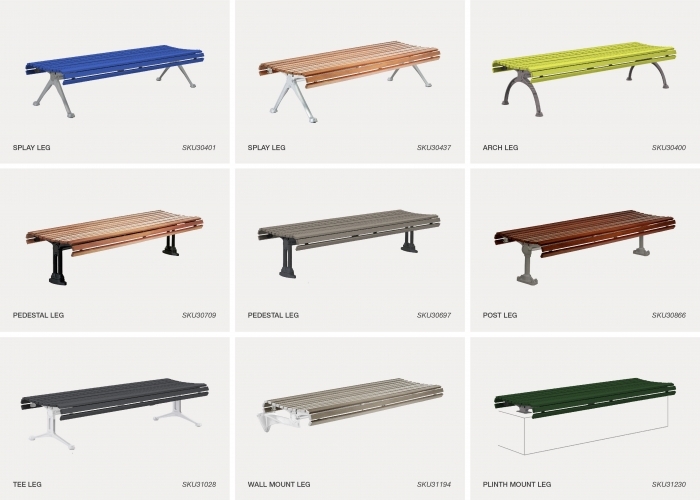 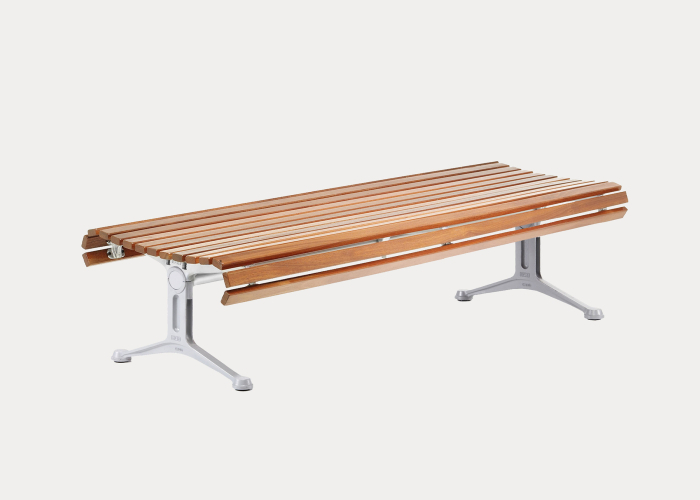 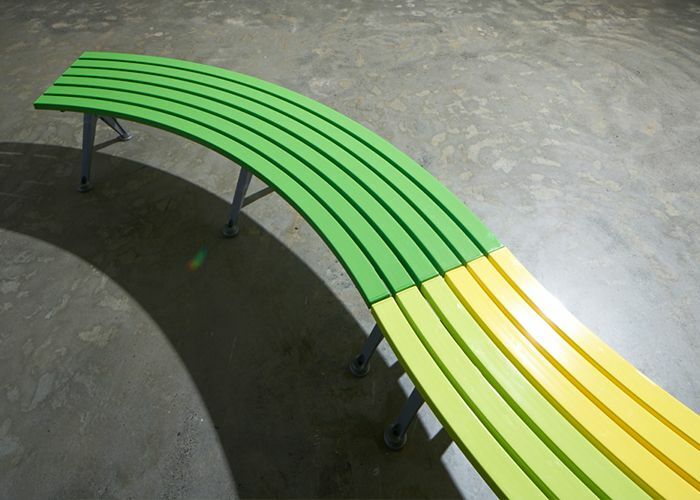 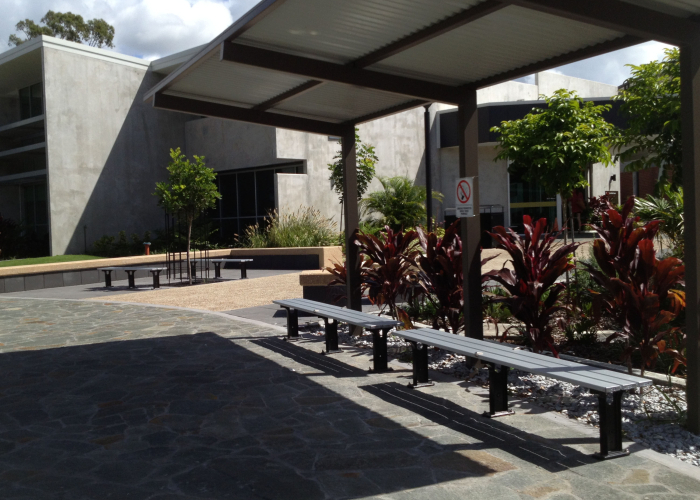 Slender bench useful for areas requiring space-efficiency, such as transport stops, sporting areas and locker rooms. 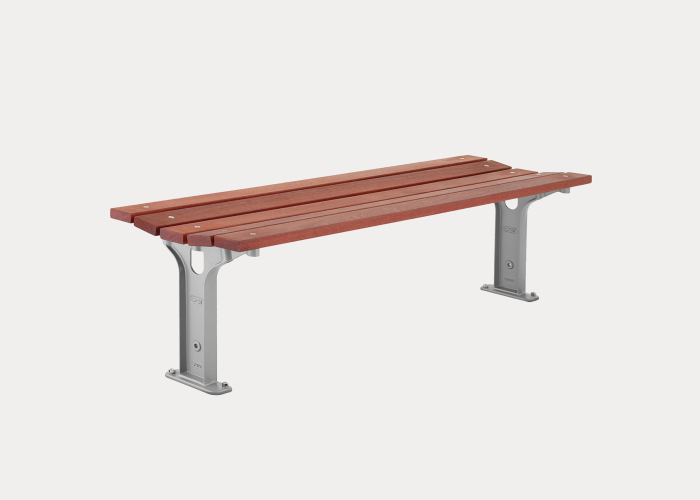 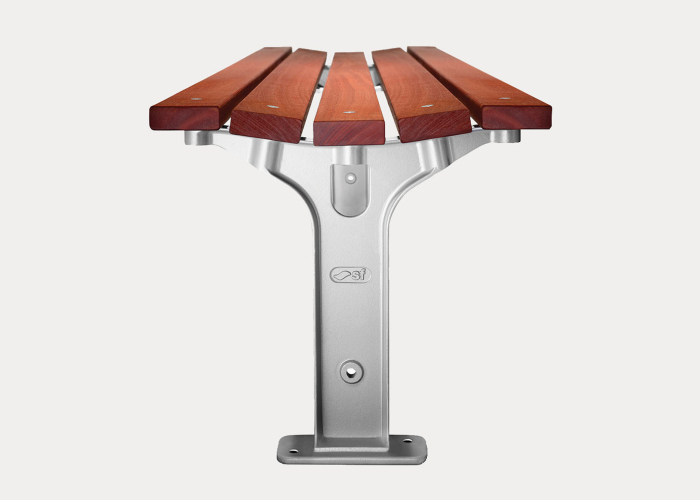 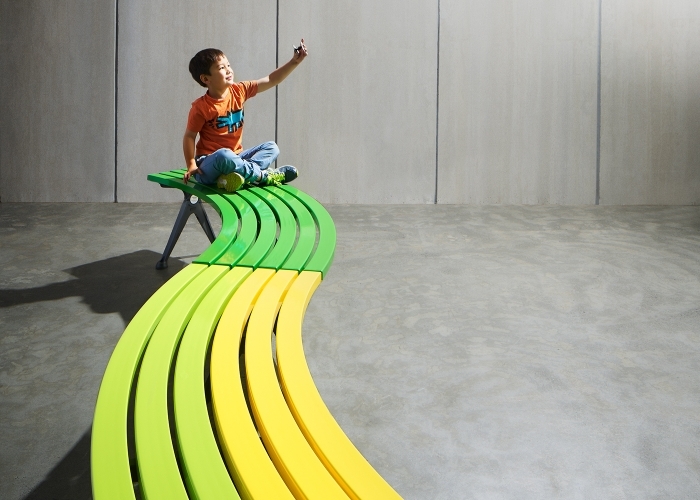 The compact height (380mm) also makes it ideal for schools and playgrounds. 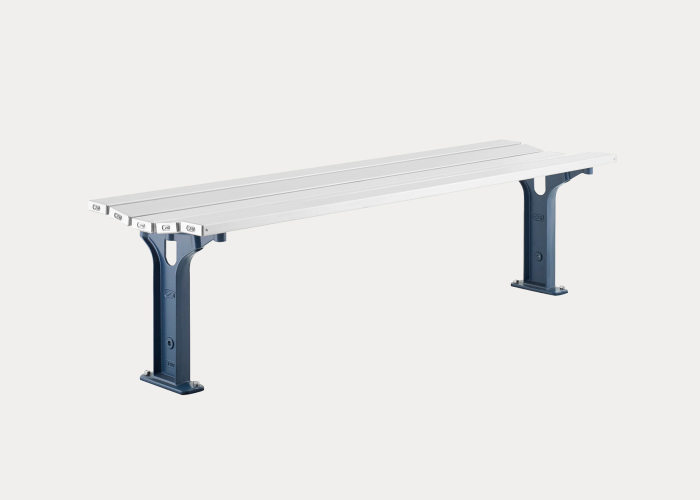 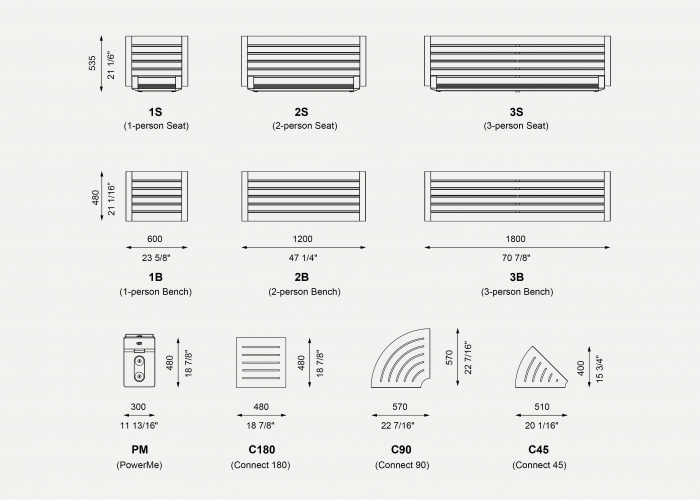 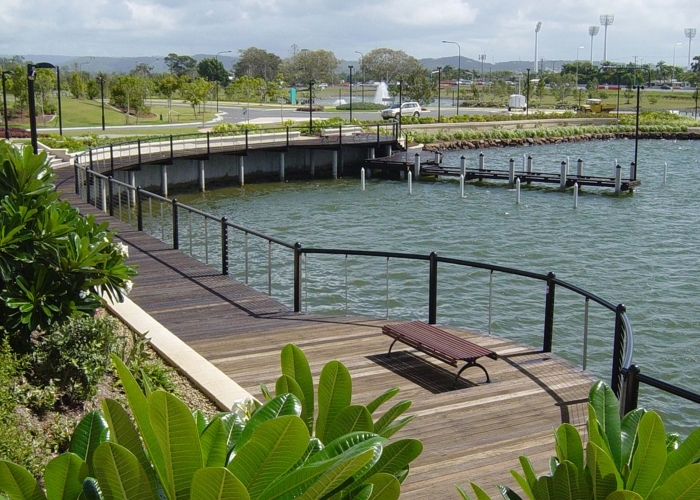 Wide battens are bolted to cast aluminium frames. 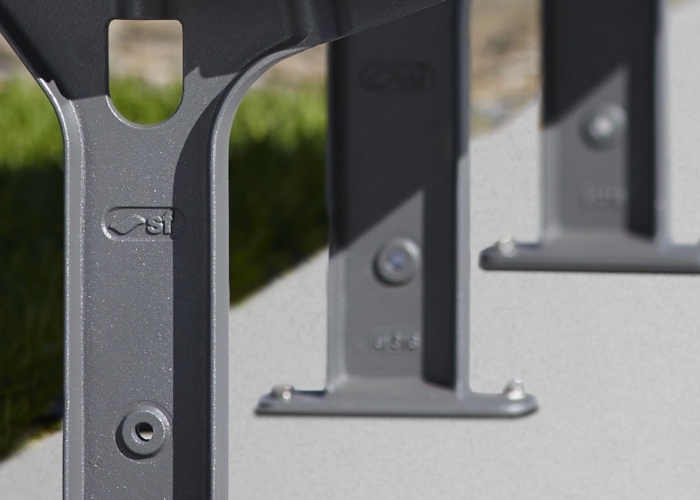 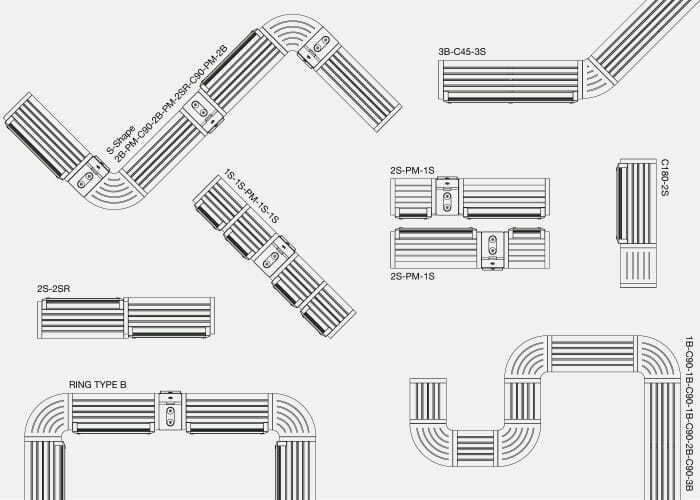 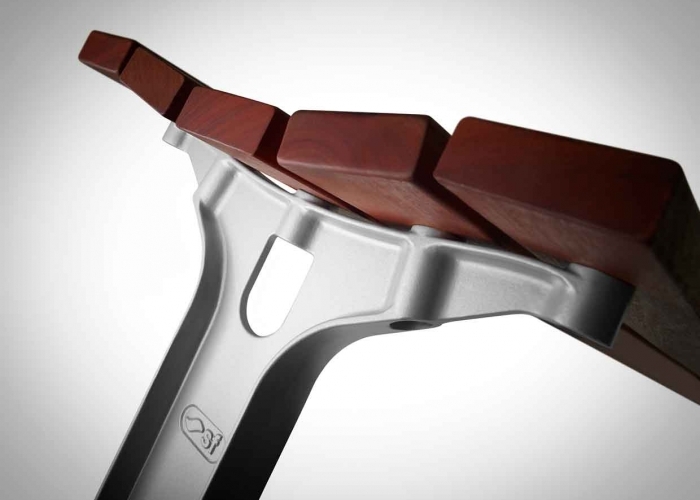 Castings hide fixings for extra vandal resistance.